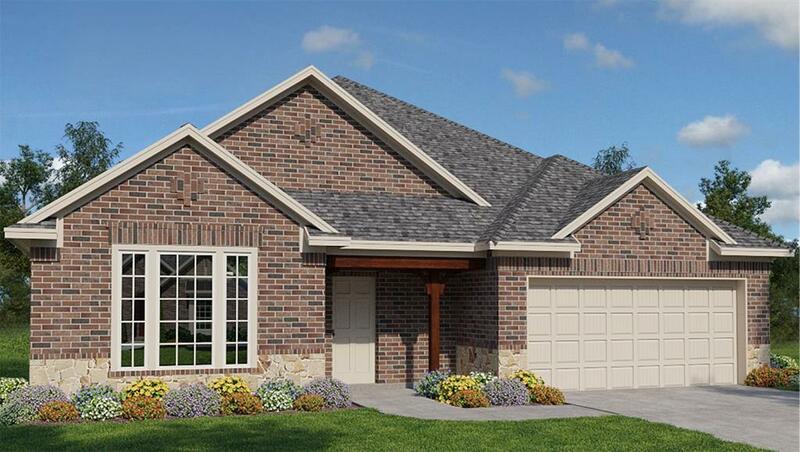 This new DR Horton home features a grand brick and stone exterior with front porch! This home includes 4 bed/2 bath/ beautiful fireplace with a great kitchen with an island! This home also includes a covered back patio! 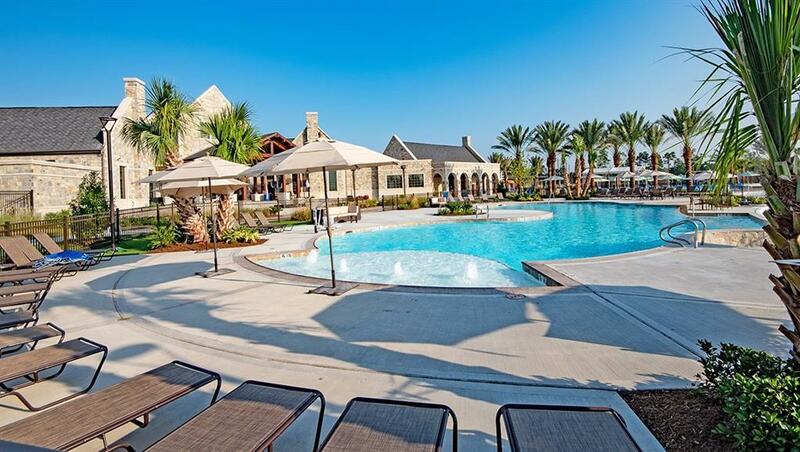 Balmoral is a master-planned set on 580 acres and offers beautiful home-sites with a community of impressive amenities. 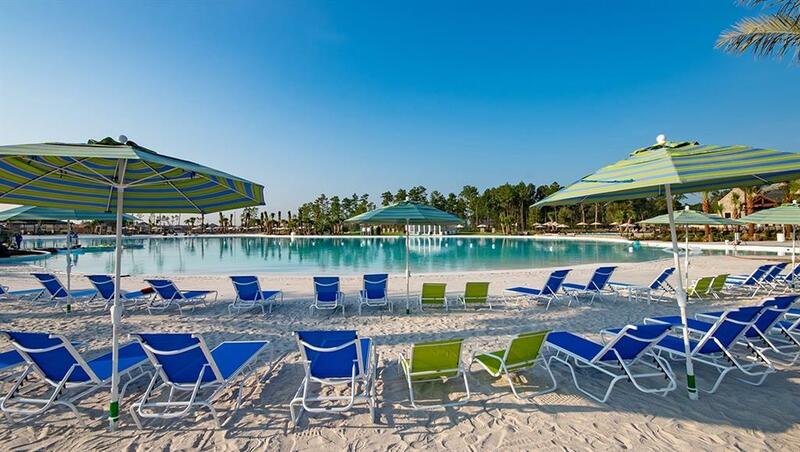 The highly-anticipated Crystal Lagoon is now open and features a sand beach, 3,000 sqft clubhouse; including a fitness center, resort style pool, sand volleyball court, splash-pad, playground and walking path circling the Crystal Lagoon. DR Horton is America's #1 and largest homebuilder! 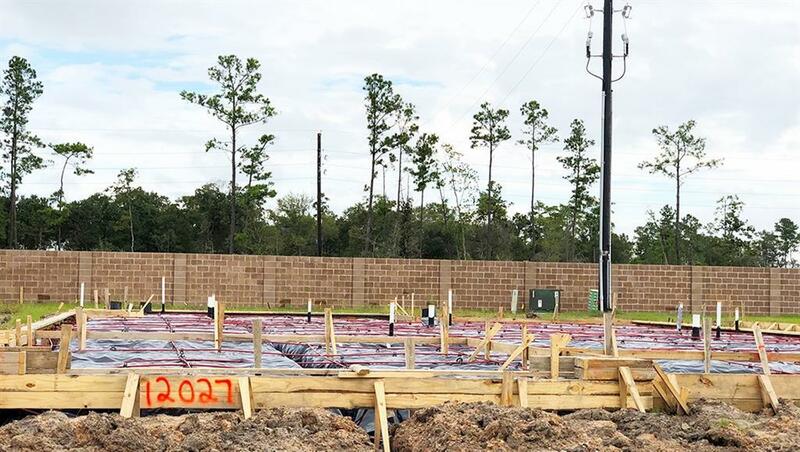 Come out to Balmoral and make this new home yours today! !